Don’t let electrical safety void your insurance. Although PAT Testing is not a legal requirement it is a critical part of your company’s health and safety and should be considered part of a solution to your safety concerns. If you don’t maintain your electrical appliances properly your insurance provider may not cover your business. Not complying with the above mentioned regulations can result in fines up to £5,000 and/or six months imprisonment. Get your electrical appliances inspected and keep everyone safe and secure from danger. 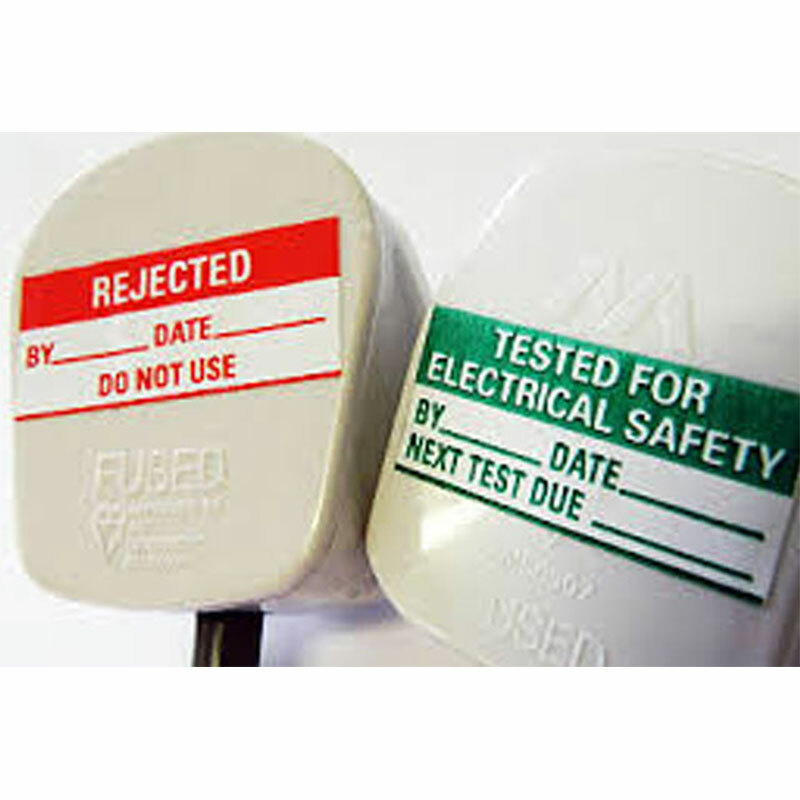 Here at Greater Manchester PAT Testing we can provide you with labels of items that have been tested and a certificate of testing for you to present to your insurance company if needed. Get your PAT Testing Quote with our online PAT Testing Calculator. Note: Portable Appliance Testing (commonly known as PAT or PAT Inspection or PAT Testing) is a process in which electrical appliances are routinely checked for safety. The correct term for the whole process is In-service Inspection & Testing of Electrical Equipment. How to find a PAT testing company and what considerations need to be made? There are thousands of PAT Testing companies in the UK. Therefore, finding the right PAT tester for you can require some research on your part. Here at Greater Manchester PAT Testing we have written a short guide for what you need to look for and how to find your PAT Tester. First and foremost, PAT testing isn’t a legal requirement. However, it is highly recommended by the Health and Safety Executive that a qualified PAT Testing provider conducts your PAT Testing. Finding a PAT tester can be easy because the law states the person carrying out PAT testing must be competent. However, using a qualified well trained professional is much safer and can reduce problems in the future. The minimum PAT testing charge isn’t always best. However, to get the best value for money try to use a local PAT testing company where possible because this can reduce prices. You don’t always have to use a big company to get the best quality service, a smaller local company can provide the same service providing they are qualified and have the necessary credentials to carry out the PAT testing safely. This can help reduce cost because smaller companies often have reduced overheads. Do your own research when searching for your chosen PAT testing provider. Try to avoid using companies that use telephone marketing to gain your custom as they have higher overheads and these costs are usually passed on to their customers. Therefore, try searching the internet using key search criteria to find the best PAT testing company or electrician. 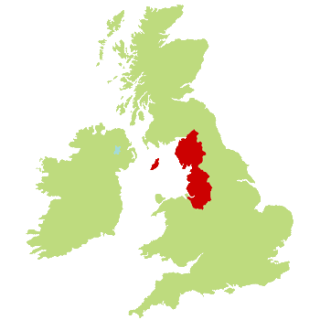 For example: “PAT testing company in Manchester” or “Pat Testing near me” or “PAT Tester near me” and then read about that company to see what services they offer and what accreditations they have. Try to use a portable appliance testing company or electrical testing company that has trusted reviews and recommendations from recent customers as this can show a level of competence and high value of service. 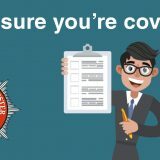 Check to make sure they have the relevant insurance and qualifications to undertake the service that they offer. When you find a potential PAT Testing provider. Ask them what checks they carry out on your electrical items and find out what the PAT testing procedure involves. Make sure they’re not just going around doing basic visual checks and sticking stickers on all of the plugs. Ensure essential checks such as checking the plugs, correctly checking fuses, checks with regards to wiring of the plugs as well as some other essential checks such as conducting tests on the Earth and Insulation of the appliance. Different appliance need different levels of testing. It’s not all about the number of items a PAT testing engineer can test in a day, it’s about the quality of the tests and that they’re done correctly. A competent, well trained, and experienced PAT Testing Engineer would normally be able to test approximately 150 items per day in a workshop / factory environment, and up to 300 items per in an office / call centre (depending on the layout, access to rooms etc…). Read more about this at PAT testing expert. Once you’re happy with your list of chosen PAT Testing provider that’s the time to compare them against each other to ensure your receive a fair price for the services they are offering. We hope this list helps you in your search for your chosen PAT testing company and that you’re armed with a little bit more knowledge about what to expect. Before we start: Portable Appliance Testing is a process by which electrical appliances are routinely checked to see whether they are safe. Read more about the requirements of PAT testing at PAT Testing Info. Many companies and domestic landlords first question is how much is PAT testing? PAT testing prices can vary depending on the service provider you use. A PAT testing minimum charge can be around 50 pence per item. However, this can depend on the amount of items you require testing and how spread out the items are in terms of building locations and number of rooms/floors which all determines how long it can take to PAT test a number of items. A competent, well trained, and experienced PAT Testing Engineer would normally be able to test approximately 150 items per day in a workshop / factory environment, and up to 300 items per day in an office / call centre (depending on the layout, access to rooms etc…). Read more about this at PAT testing expert. A PAT Testing company with a team of engineers can do it faster, however, this would increase the price you would be expecting to pay for your electrical appliances to be tested due the number of staff required. To reduce your PAT testing costs it is normally cheaper to search online for a local reputable PAT testing company because this reduce travel time for the company and more portable appliance can be tested in a day, therefore you should try searching for a “PAT tester near me”. PAT testing prices can vary depending on location. For example PAT testing in Manchester can be cheaper than London due to higher living cost, however, generally they are similar when you compare companies of equal stature. The cost of PAT testing can vary depending how competent the person or company is that is carrying out the PAT testing procedures. Always try to use a person or company that has been on a PAT training course because they have knowledge and experience about electricity and can recognise hazards whilst working safely. These considerations can mean that the PAT testing overall price can be increased due to a better value of service. No matter how much you pay for your PAT testing services you should always get PAT testing stickers put on all of your tested items to show when they were tested. You should also receive a PAT testing certificate as evidence to the relevant authorities and insurance providers that your electrical items are safe. How often you get your items tested can mean a higher overall price. It is recommended that PAT testing is carried out annually to improve employee safety or the safety of your tenants and families. Try to avoid using PAT Testing companies using telephone marketing to gain your custom because they often have higher PAT Testing Prices. Also, look out for hidden extras at extortionate prices. Many companies charge high prices for extra services such as microwave leakage and socket fixing. Use our Greater Manchester PAT Testing price calculator to get an instant online quote. 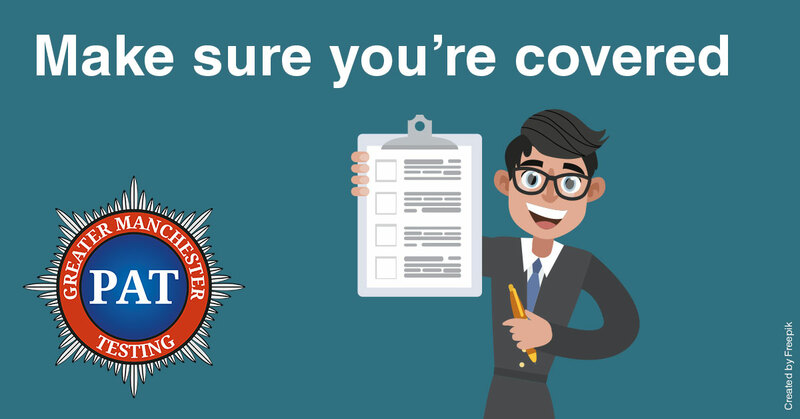 We recommend using this price calculator if you’re in the Manchester, Blackburn, Bolton, Lancashire and Cheshire areas because we are based there which can help reduce PAT testing costs. PAT Testing Prices 2018 – Get Your Instant Online Quote Today! Submit your electrical testing requirements via our online price calculator. Get cost estimation based on your area (Extra items are charged at 50p per item). We will contact you to confirm your quote estimation & date (We will provide you with PAT Testing Prices). We’re confident we offer the best service at the best price but if you do find a cheaper price elsewhere we guarantee to beat it. Why not try using our online price calculator to see how much you could be saving. At Greater Manchester PAT Testing we provide PAT Testing and Fixed wire solutions for companies, educational institutions, landlords, hotels and many other types of organizations. We pride ourselves on our service standards which are exceptional and our prices are the most competitive. With over 8 years of experience you’re in safe hands. 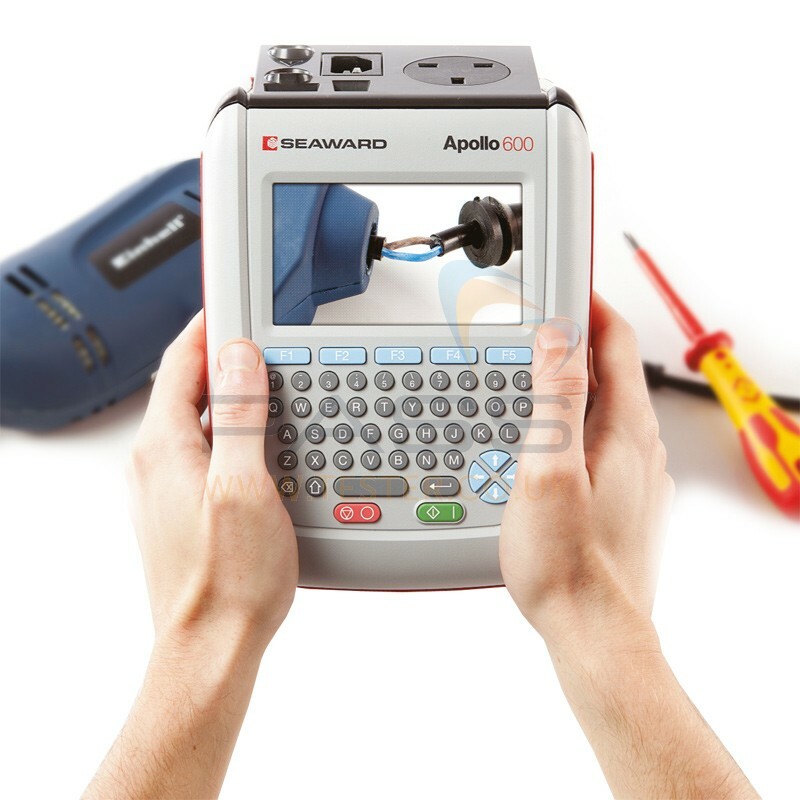 If you’re interested in the world of PAT Testing you can keep up-to-date via the Seaward News page who provide the latest news on everything related to Portable Appliance Testing as well as much more. Stay safe this Christmas by ensuring you check all of your electrical appliances, lights and sockets with a professional domestic electrical tester. 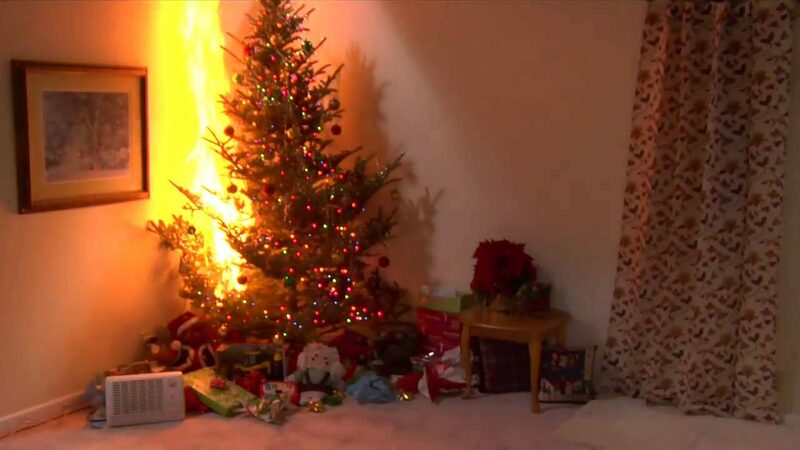 One fear a lot of home owners have during this festive season is Christmas tree fire’s. 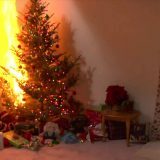 One cause of Christmas tree fires is faulty light electrics. Why not get your local PAT Tester to test your Christmas lights as well as other electrical items for that piece of mind? Electrical tests start at £35 and can be done within the hour depending on the number of items you require testing. 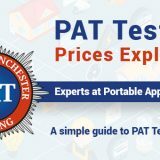 Get your free quote from Greater Manchester PAT testing by entering your requirements via our online PAT Testing price calculator. We have the most competitive PAT Testing pricing around and if you find a better price we will match it. Or get a quote by using our free PAT Testing price calculator. 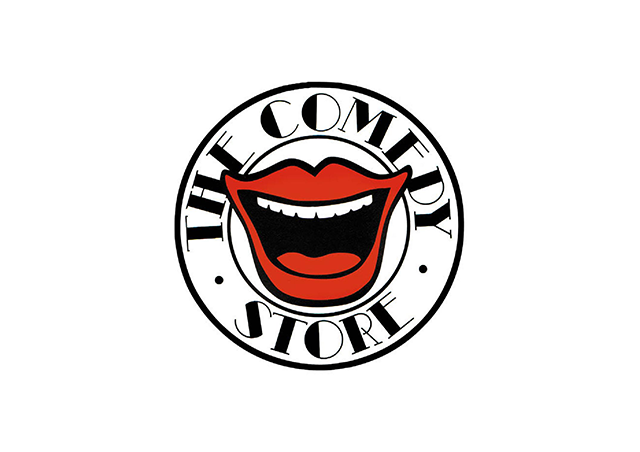 Greater Manchester PAT Testing has been working at the Comedy Store in Manchester during the past week to ensure all of their electrical appliance are safe to use and in good working condition. We have now successfully completed this project with no concerns. All items have passed safety checks and are safe to use. The Comedy Store will also receive a certificate saying all of their electrical items are up to standard. If you’re a business in Manchester please use our price calculator to get a quote for your PAT Testing needs. 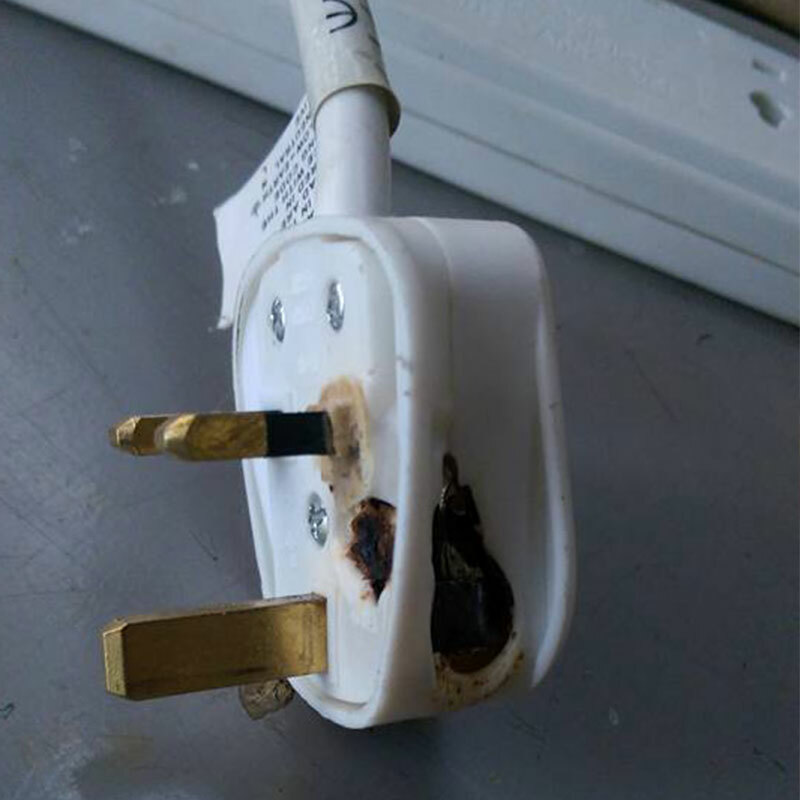 Portable appliance testing (commonly known as “PAT”, “PAT Inspection” or as “PAT Testing”) is the name of a process in the United Kingdom, the Republic of Ireland, New Zealand and Australia by which electrical appliances are routinely checked for safety. Industrial ice maker, washing machine and a tumble dryer plugged into this extension lead! PAT Testing Explained – An Introduction to PAT Testing from the UK’s leading PAT test equipment manufacturer, Seaward.